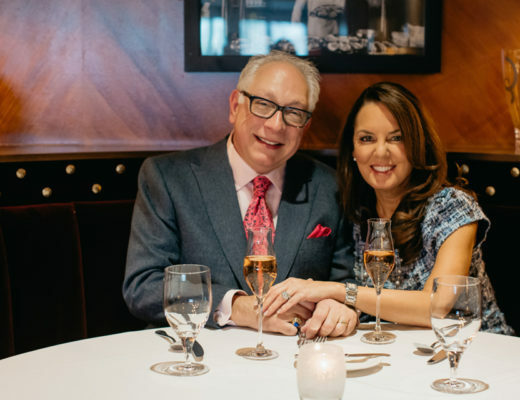 Whether you’re looking for date ideas or a fun day with the family this February, Metro Detroit has lots to offer. 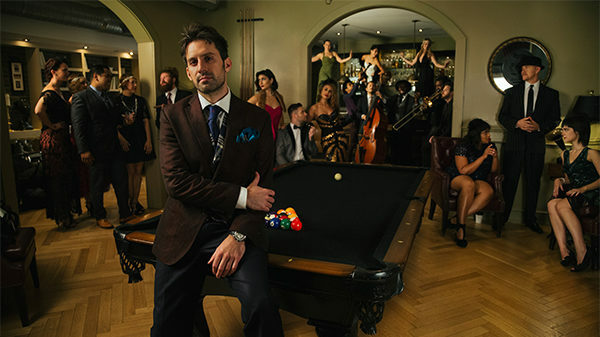 Take a trip back in time while Scott Bradlee’s Modern Jukebox turns modern-day hits into classic sounds. Fit for all ages, enjoy vocalists and instrumentalists playing live pop music without the help of any tuning. 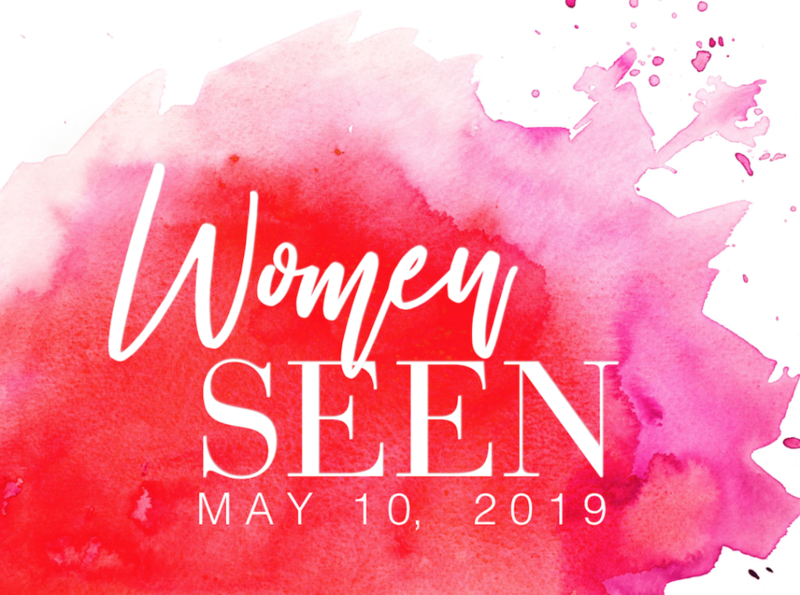 Tickets start at $25 and are available here. 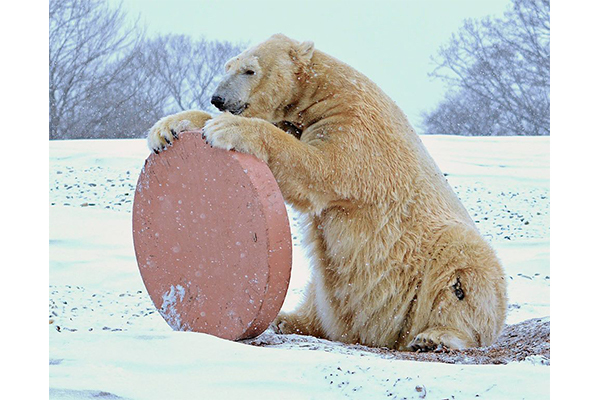 Complete with activities, zookeeper talks and crafts, take part in the Detroit Zoo’s Wild Winter weekends. Admission is free with a Detroit Zoo ticket. Enjoy a night of excitement as Cirque Mechanics thrills you with a show featuring daring maneuvers and a galloping mechanical horse. 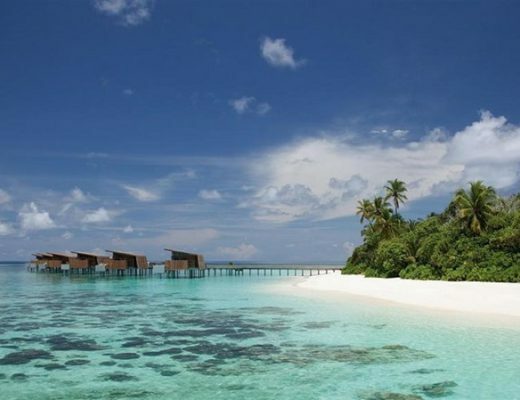 Tickets start at $43 and are available here. 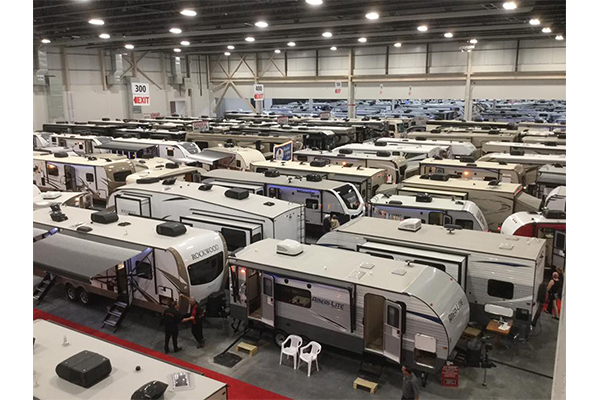 Start planning your next family vacation at the 52nd annual RV & Camping show, featuring over 350 RVs, trailers and accessories. 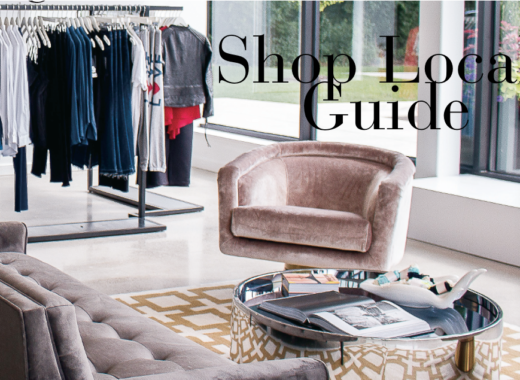 The show includes educational seminars and special discounts as well as on-site financing. Adult admission is $10 and children 12 and under get in free. 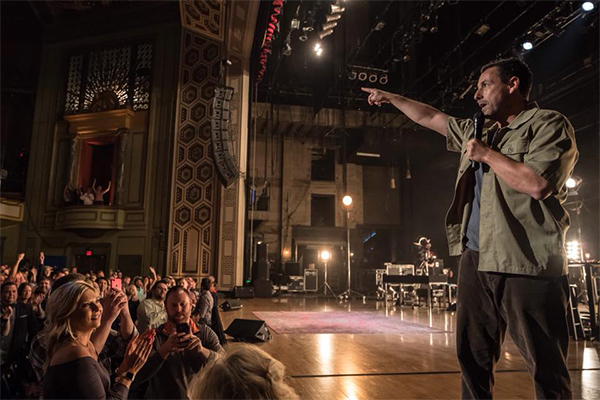 Renowned comedian and actor Adam Sandler continues his stand-up tour from his Netflix special “100% Fresh.” There will be a surprise special guest. 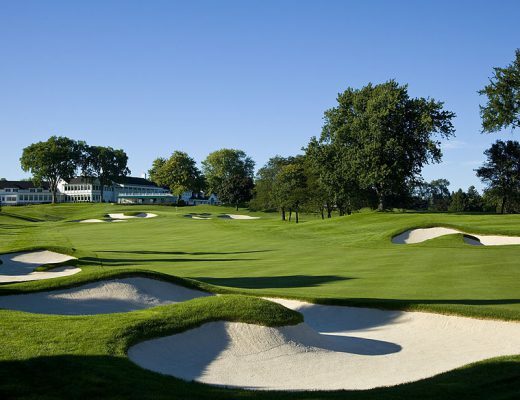 Tickets start at $40 and are available here. 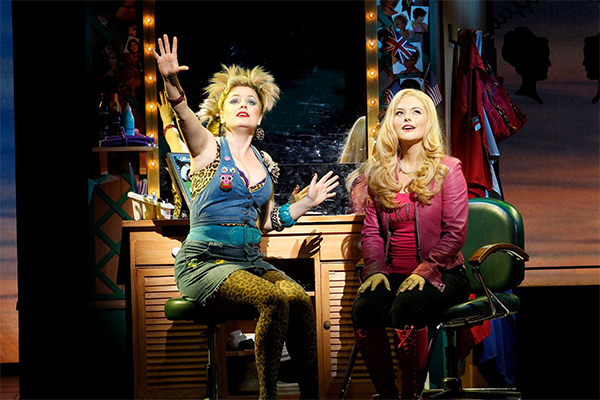 Time to bend and snap, ladies — Elle Woods is coming to Detroit. Based on the fan-favorite movie “Legally Blonde,” the musical follows a young woman on her journey of self-discovery and pursuit of her dreams. Tickets start at $34 on Ticketmaster. 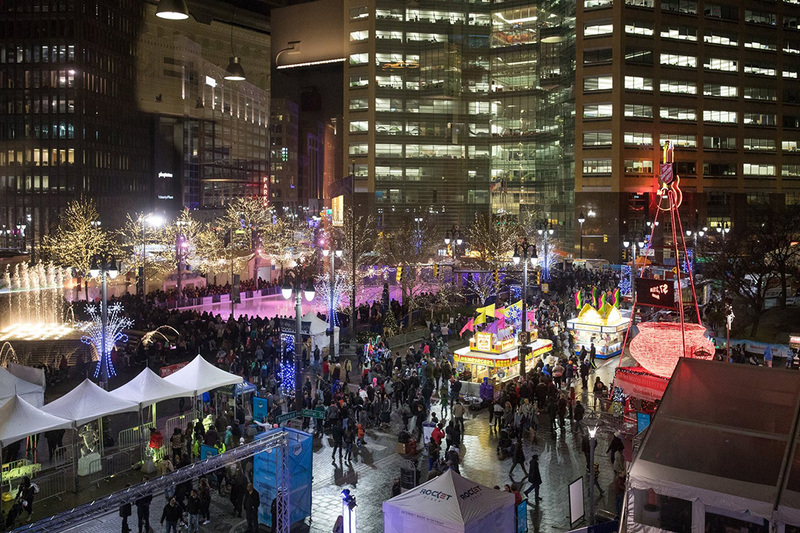 This four-weekend festival held in Campus Martius is complete with winter activities, ice sculptures, marshmallow roasting and more. Admission is free. 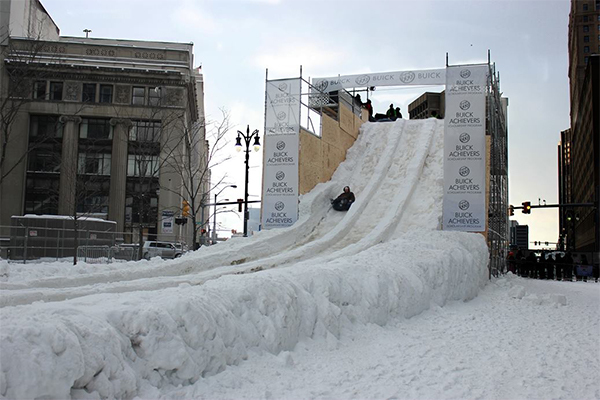 See more information at winterblast.com. 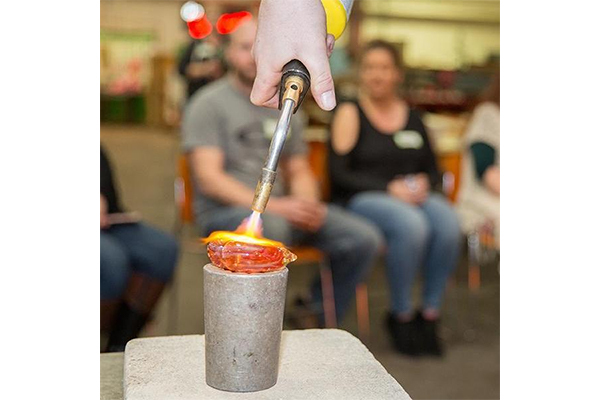 Learn to make a glass, heart-shaped figurine with your loved one in celebration of Valentine’s Day at the Glass Academy in Dearborn. The $99 ticket includes a factory tour and hot cocoa with homemade marshmallows. 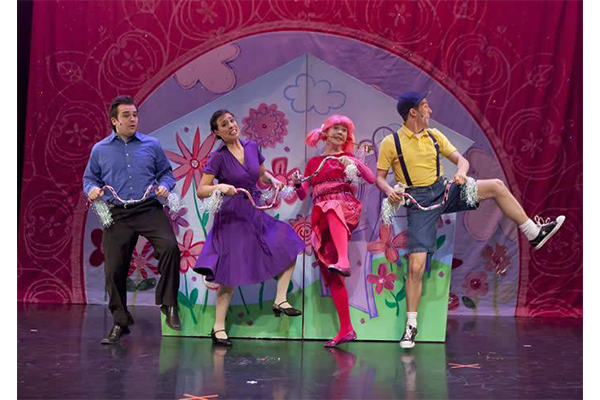 Based on the popular book series by Victoria and Elizabeth Kann, this one-hour musical follows the story of a young girl, Pinkalicious, who turns the color pink from eating too many cupcakes. Tickets are $29.50 on Ticketmaster. 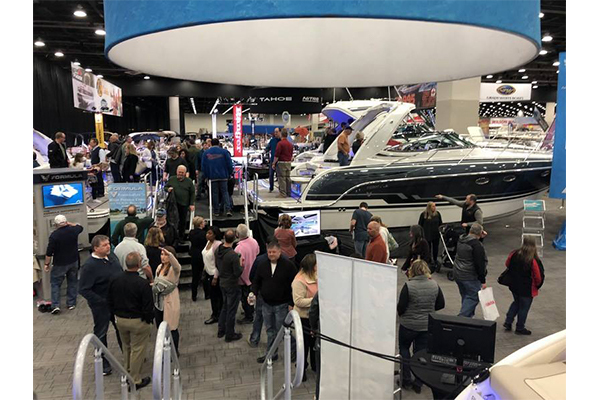 Saturdays 10 a.m. to 8 p.m.
Sundays and Monday 11 a.m. to 6 p.m.
Tuesday through Friday 3 p.m. to 9 p.m.
Get ready for summer at the 61st annual Detroit Boat Show. 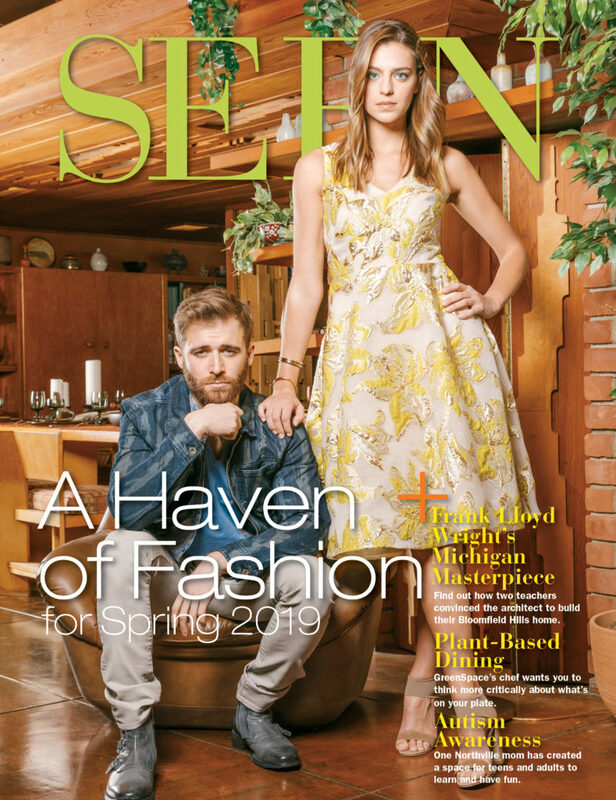 Featuring over 100 Michigan boat dealers, this is your chance to see the new 2019 products at special prices. Tickets are $13 for adults, and children 12 and under get in free.